Many Fantasy baseball GMs are dealing with deeply frustrating players with Week Nine of the 2015 MLB season upon us. Poor performances, injuries, and suspensions have hindered the return of high draft picks and promising young players alike. No one is going to feel sorry for you in your Fantasy league. In fact, rival owners are probably celebrating your bad fortune and taking odds on how badly your team will perform in the next period of action. Not only is there no crying in Fantasy baseball; there’s no time to consider it. That said, we offer a “fresh blood” edition for Week Nine of the season, a list of rookie options that were on no one’s radar a month ago but can help your team now. Here are five MLB rookies to pick up for the coming period. 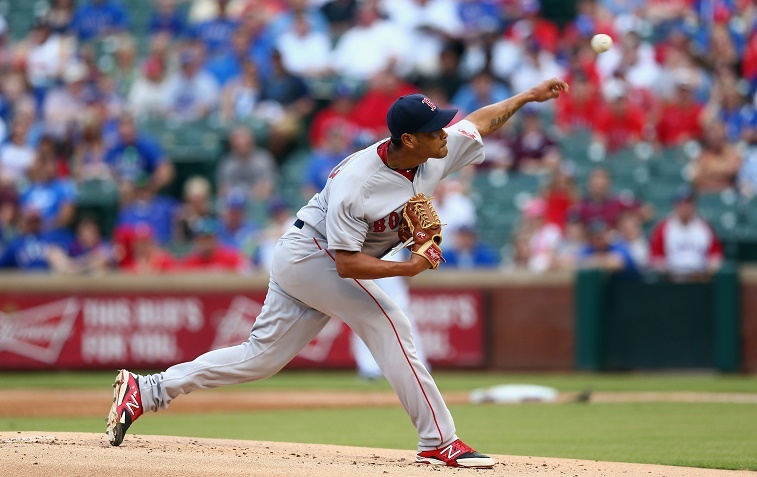 If your team is struggling to find stability in the starting rotation — much like the real-world Red Sox — then it’s time to follow Boston’s lead and pick up Eduardo Rodriguez, the lefty who dominated Texas in his first MLB start. Rodriguez hit the ground running in Arlington on May 28, racking up 7 SO while tossing 7.2 innings of scoreless ball. He’s not going back to Pawtucket after that start, which was more or less the best by a Red Sox starter in 2015. The Texas team Rodriguez beat at home had been red-hot, scoring 47 runs over the previous seven games, but they had no answers for the rookie hurler. 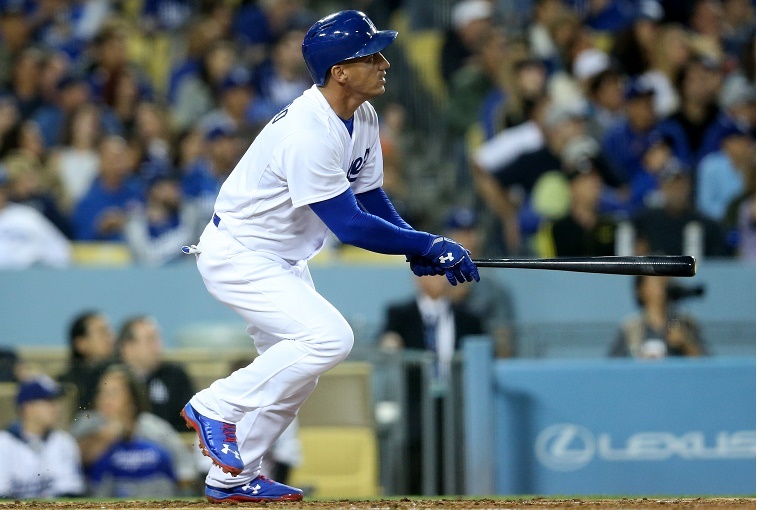 It’s Alex Guerrero time in L.A., and we are getting on board now that he’s slugged 9 HR in 87 AB and repeatedly shown a flair for the dramatic. With Juan Uribe out of the picture, expect to see more of Guerrero at third base, so we believe it’s time to get him on the cheap and ride him for as long as the hot streak lasts. According to the L.A. times, only Bryce Harper has a better home-run-to-at-bat ratio than the Dodgers rookie in 2015. With Harper on pace for one of the great seasons of the era, we’d say that’s good company for Guerrero to keep. It wasn’t instant gratification, but Fantasy owners have to be impressed with the hot streak Jung Ho Kang is currently on for the Pirates. In his past six games, he’s recorded seven hits and seven RBI, capped off by a three-run homer May 28 versus San Diego. While eligible for both third base and shortstop in 2015, Kang is obviously suited for short, where so many anemic players have dragged teams down this year. As of May 29, the Korean import has 3 HR and 17 RBI across 33 games in his rookie campaign for Pittsburgh. It’s time to hit the Panik button. Though not technically a rookie, the Giants 2B heating up in his first full season in the league. 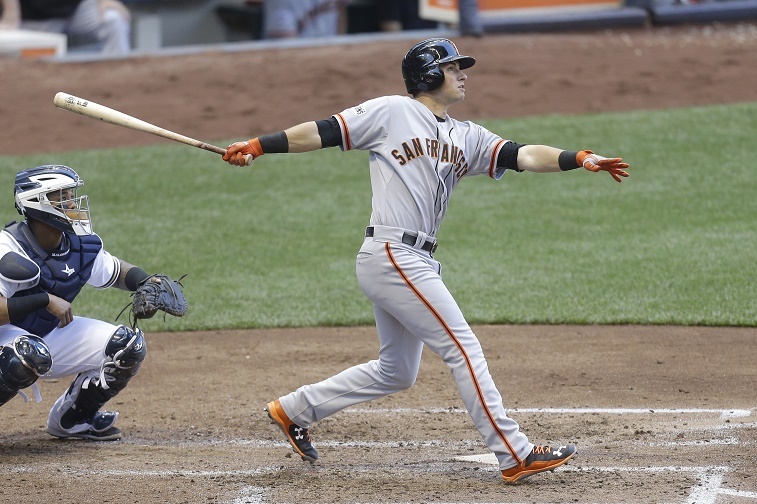 In his past seven games, Panik put up nine hits and 7 RBI including a two-run homer that turned out to be the game winner May 27 against Milwaukee. Over his last 33 AB, Panik is hitting .333 and now has a .296 average for the season. If you have a black hole at second base, he’s worth a few starts while hot. 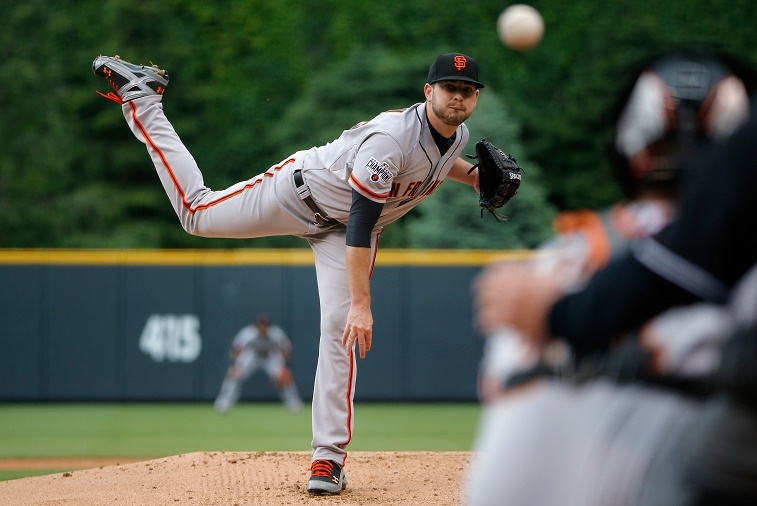 After a dominant performance (7.1 IP, 0 ER, 6 SO) against Atlanta May 28, owners could do worse than taking a flyer on Giants rookie Chris Heston for a home start against the Pirates in Week Nine. 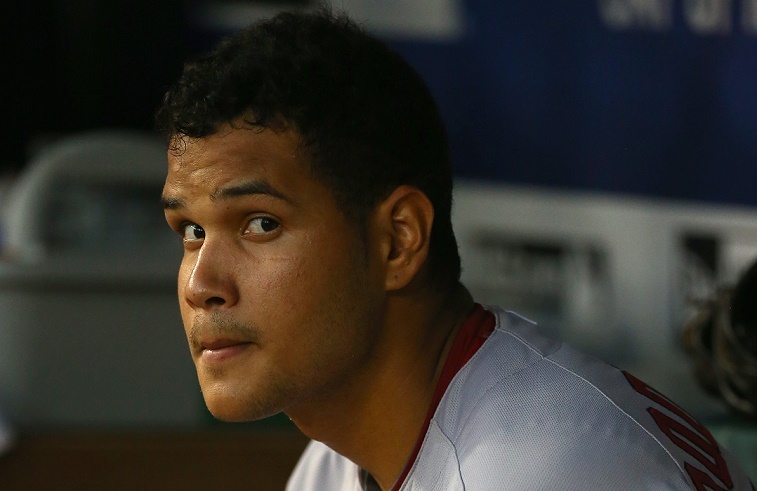 Relief pitchers’ fates can be tricky since they are tied to the success of the team. During a losing streak, you won’t see your dominant setup man and closer in the game at all, leaving you empty-handed when the scoring is tallied. In Heston’s case, he has the relief pitcher designation and offers the luxury of a guaranteed start against a middle-of-the-pack offensive team next week. Hopefully, he’ll continue pitching well for San Francisco. Stats, current as of May 29, are courtesy of Baseball Reference.